So it's January, how are your New Year's resolutions coming? No, I'm not talking about how much weight you've lost or how many days you've managed to floss in a row (but congratulations) - I'm talking about the resolutions and goals you've set for your small business for the upcoming year. 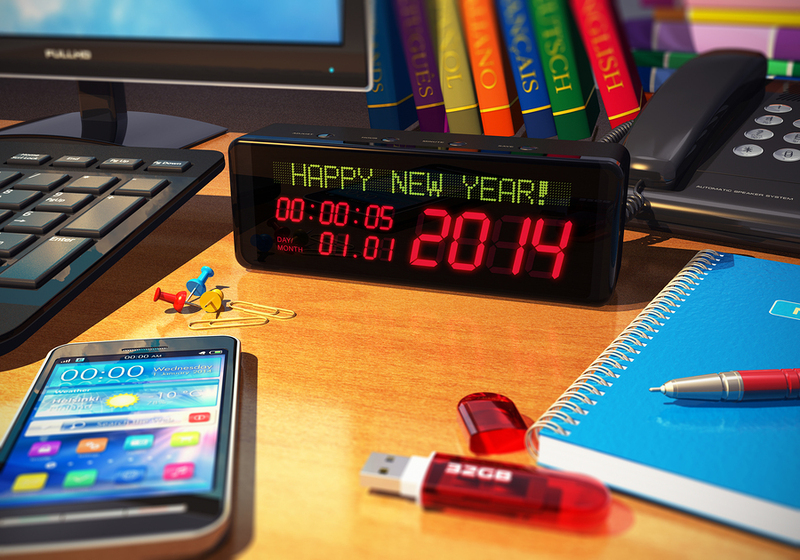 More than half of small businesses make new years resolutions. The start of a new year is a natural time to look back over the previous one and plan for the next one. Did your last year go as well as you had hoped? What can you do to avoid the problems you faced in 2018 and maximize your opportunities in 2019? Whether it be to contact customers more often, blog more frequently, focus more on social media, or launch a pending marketing campaign, small business owners have a lot on their minds. But somehow IT planning isn't ever on the radar. You rely on technology for your company to function, so why aren't you giving it the attention it deserves? There are easy and low-cost ways you can improve your whole IT infrastructure for the upcoming year, and it's never too late to get started. You don’t need to be a hardened sea dog to know the bigger the fish, the harder to catch — but the bigger the payoff. Cybercriminals understand this concept, too. And as their phishing techniques become increasingly polished, they’re turning their harpoons on the leviathans of the business world: the C-suite. So it's February already, how are your New Year's resolutions coming? No, I'm not talking about how much weight you've lost or how many days you've managed to floss in a row (but congratulations) - I'm talking about the resolutions and goals you've set for your small business for the upcoming year. 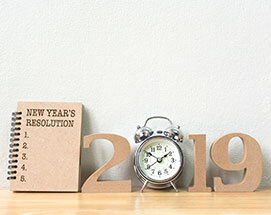 More than half of small businesses make new years resolutions. The start of a new year is a natural time to look back over the previous one and plan for the next one. Did your last year go as well as you had hoped? 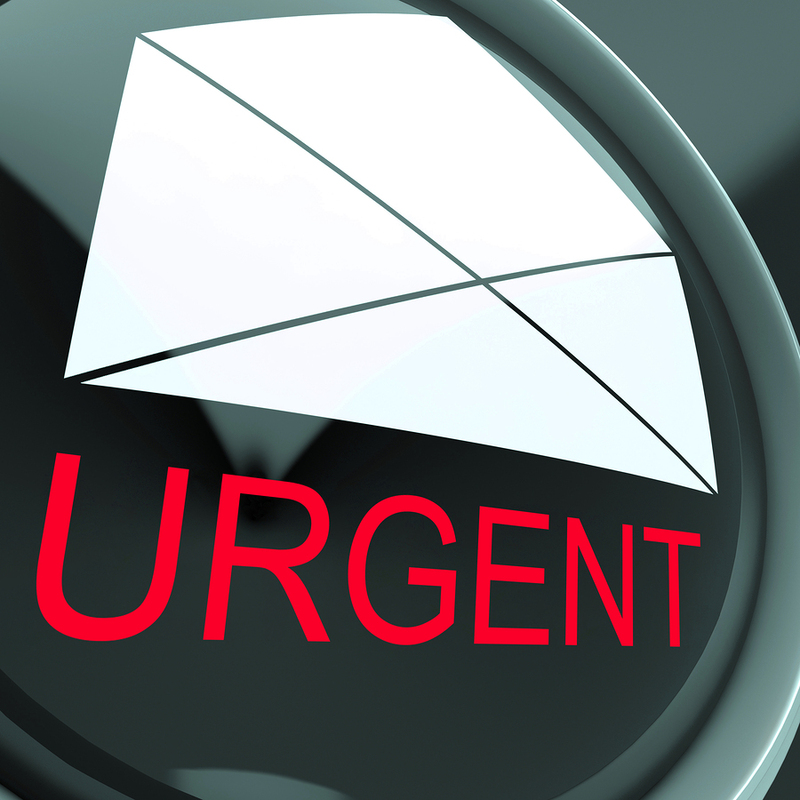 What can you do to avoid the problems you faced in 2013 and maximize your opportunities in 2014? 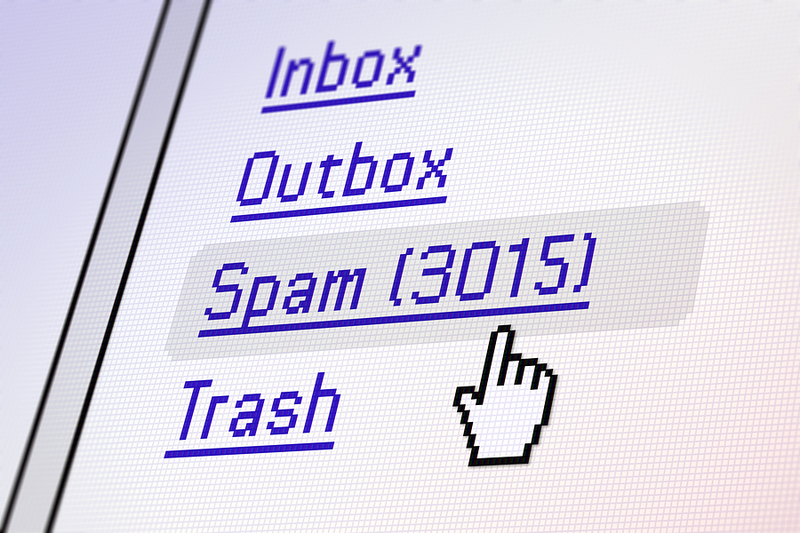 Are You Relying on Your Spam Filter to Protect Against Viruses? Email has become such a ubiquitous technology that it is easy to become complacent about the security threats it creates. 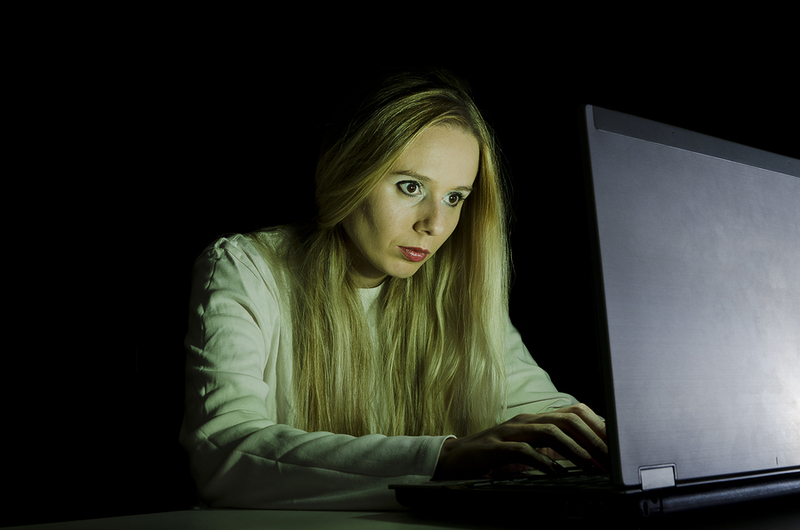 There is a very real risk that you or one of your employees could infect your entire IT infrastructure with a catastrophic virus delivered through email. 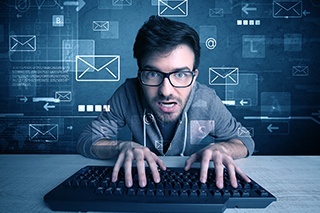 As sophisticated hackers have gotten better and better at disguising spam and other malicious messages, it is a challenge for even IT professionals to use email safely. 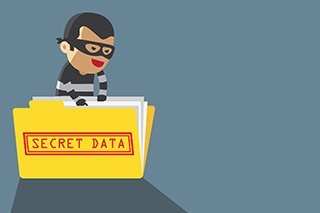 Are Your Employees Sabotaging Your Data Security? 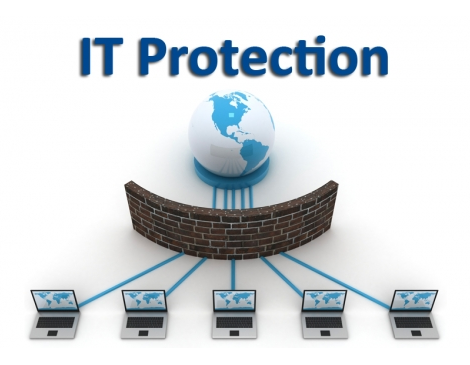 When people think about data security, they typically think of outside threats. Computer hackers, virus developers, and malicious minds around the world are legitimate concerns. But the greatest threat to your company's sensitive information may actually be hitting a little closer to home (literally). 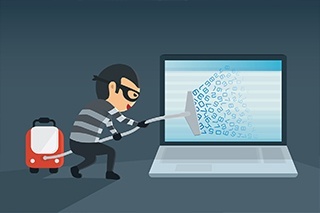 In the wake of numerous high profile cases of identity theft and sensitive data loss, many states have begun requiring businesses to meet certain standards for maintaining privacy. These laws mandate that any business that stores personal information (social security numbers, bank account info, etc.) in electronic form must take steps to protect it. 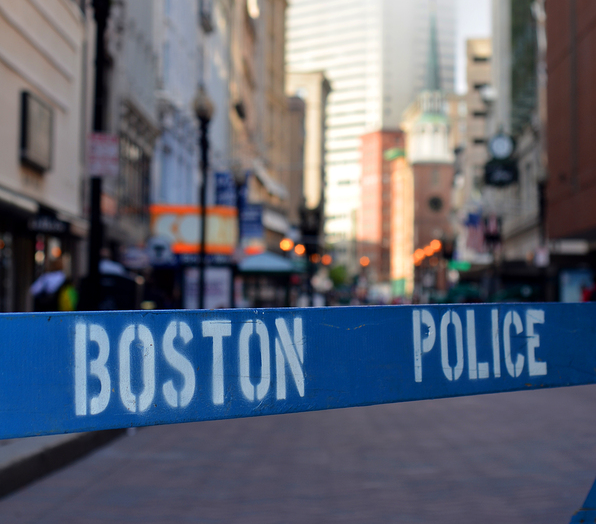 Massachusetts has been one of the more proactive states in this regard.